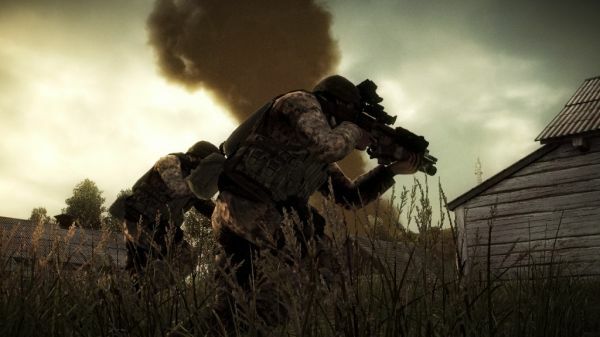 Codemasters has just released a fresh bullet filled batch of screenshots for Operation Flashpoint 2: Dragon Rising. The four player co-op title is set to be released on the Xbox 360, PlayStation 3 and PC this fall. Players are dropped into a warzone in a huge expansive enviornment with over 70 weapons and 50 vehicles at thier disposal. Teamwork is key in this tactical game, and from the screens it looks as beautiful as it is realistic.